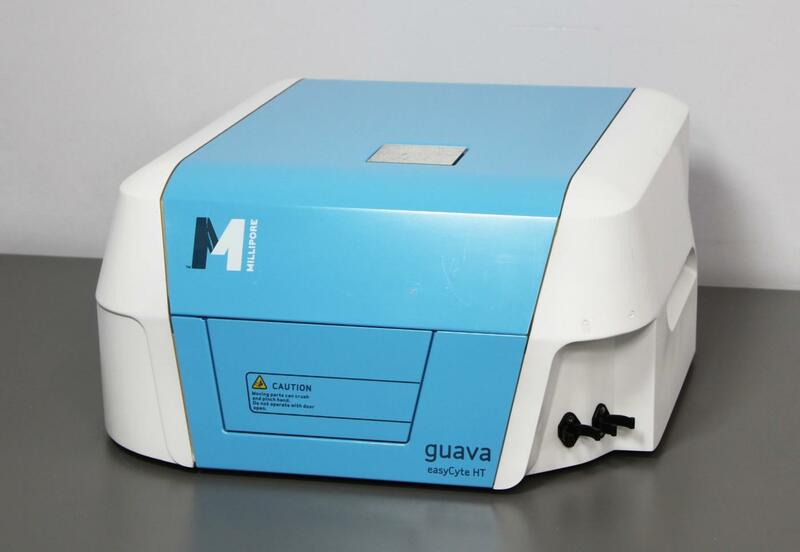 2010 Millipore Guava EasyCyte HT Flow Cytometer High-Throughput Cell Count . New Life Scientific, Inc.
would be a great resource for repairing another system. interested in paying the price of the whole system, then please contact us. instruments we list for ‘Parts’. the more desirable as you know the parts you’re pulling are in working condition. cosmetic wear. Everything else looks great. correctly, particularly the blue laser which gave a bad particle/mL reading. available for purchase as a ‘For parts or not working’ instrument.